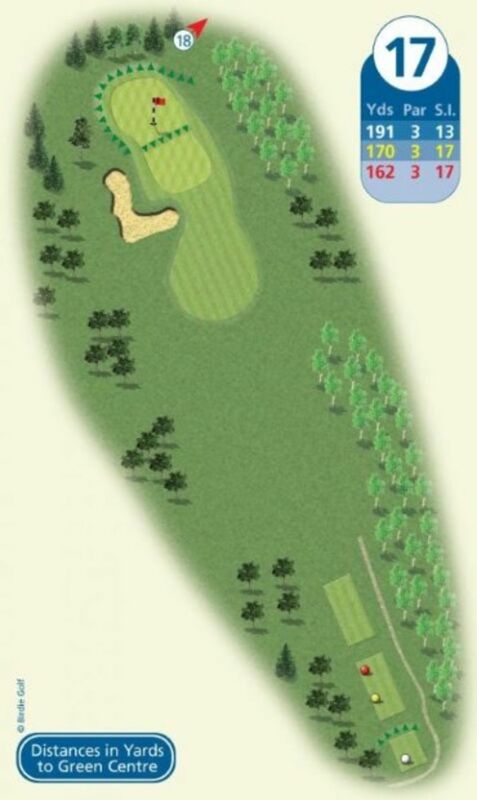 Depending on the pin position this par 3 can prove very tricky. When the hole cut on the upper tier only the very brave will be rewarded. A miss to the right leaves you a testing little chip out of the swale.